This module will introduce you to the concepts and processes of estimating. Estimating is the process of reviewing a project and then determining the cost of producing that project. Information is gathered and reviewed and then a proposal is developed. Estimating is one of the most difficult processes we are required to undertake in our business. Very often estimates are required in short time periods and without complete information. The Pre-Construction Department is required to develop an estimate and advise management concerning the project. Decisions are then made concerning the project, the viability of the project and the risks. 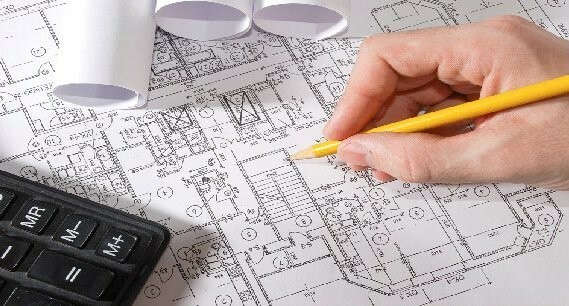 A good estimate is the foundation of a successful project for us and our clients. A bad estimate is a recipe for problems for everyone, therefore our estimators are knowledgeable, well trained experts in the electrical field. They are detail oriented, creative thinkers, comfortable with computer software and have an aptitude in math. If you are interested in learning more about the pre-construction process or the possibilities of pursuing a career in estimating, contact the Director of Safety and Loss Prevention at (303) 550-5292.